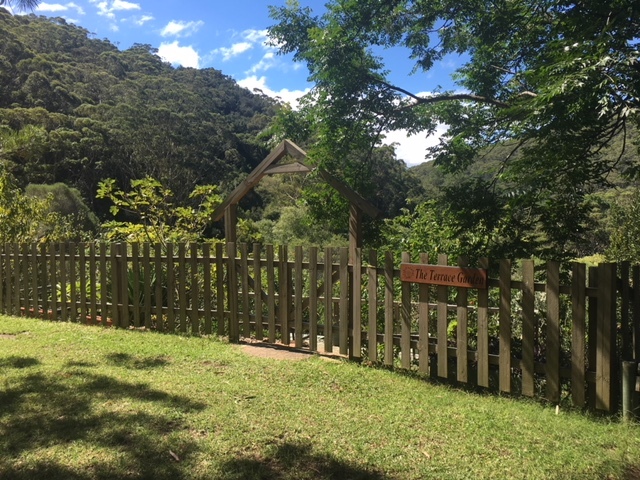 Only 1 hr South of Sydney City through the Royal National Park is the tranquil Govinda Valley Retreat Centre. 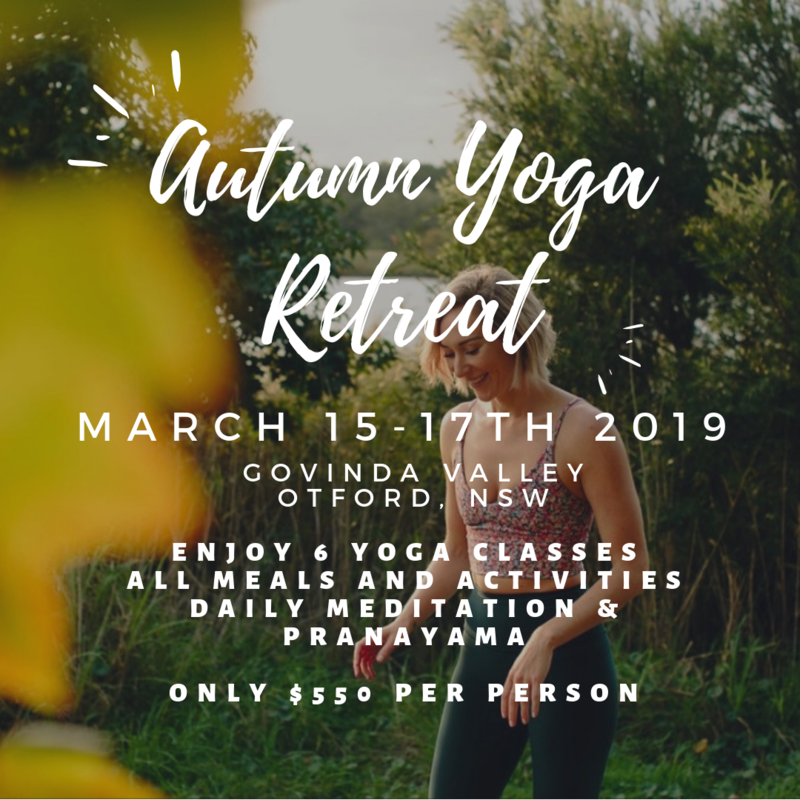 We will return here for the 3rd Forever Evolving- Autumn Retreat to enjoy the amazing Ayurvedic food, secluded bush and organic gardens to welcome in the Autumn and delve deeply into inwards and set intentions for the coming months. This retreat will be limited to 18 people, in both Twin ensuite rooms and Quad shared rooms. 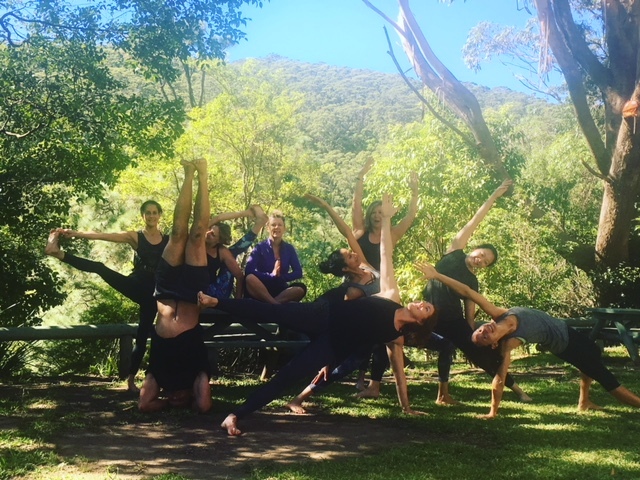 Our Yoga space is in the trees and perfect for really switching off and getting away from the busyness of Sydney. 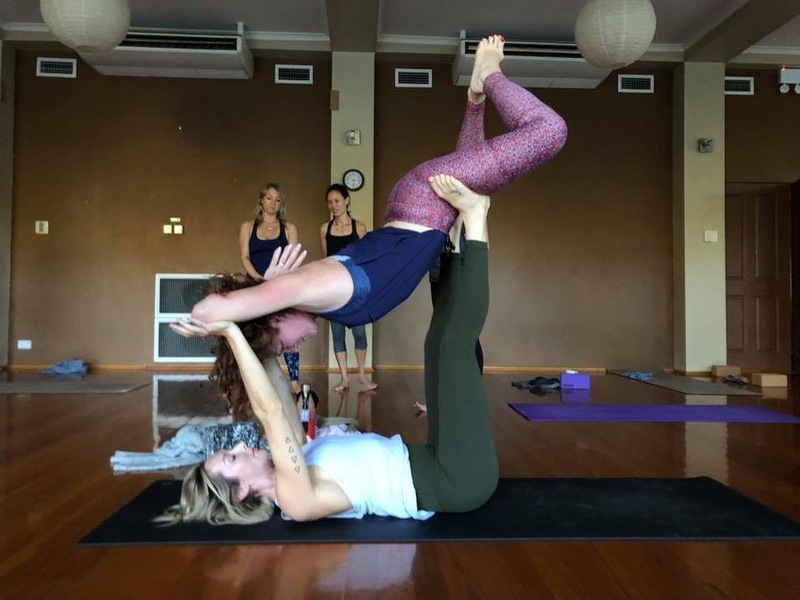 All levels of practice Welcome but experience in Yoga is necessary. 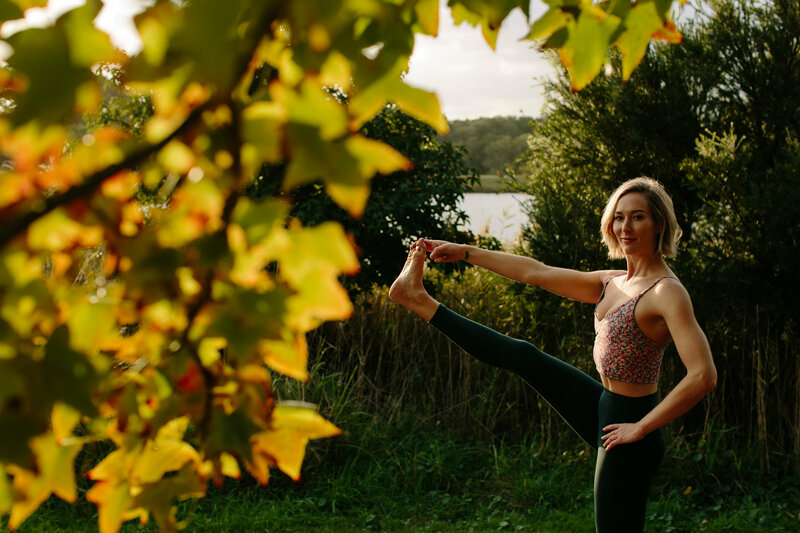 Vicky Chapman is known for her playful approach to sequencing and has a keen eye for technique, adapting each pose for the person in a safe and fluid way. An assistant or co-teacher maybe attending if numbers permit. Govinda Valley is a purpose built wellness centre dedicated to health and sustainability. 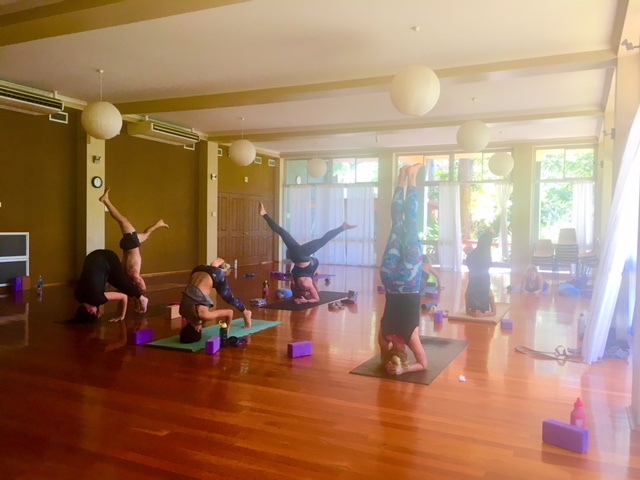 It's a non- profit Yogic community aspiring to live a simple, clean and spirtually fulfilled lifestyle. Set in the Royal National park, easily accessible by car or by train to Otford, the station is just a 5 min walk to the centre.